At Website Builder Australia we have team of experts and professionals who have made great successes and are excelling in creating responsive and dynamic WordPress designs to ensure your website adapts to all kinds of browsers and devices like PC, iPad tablet, smartphone etc. we are always ready to use our skills in developing your amazing site. 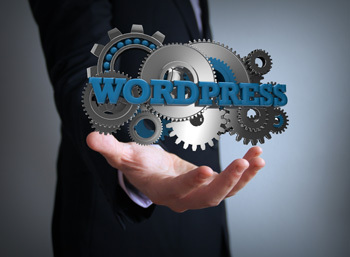 More also, we perform high level of customisation in WordPress to make sure we always give you the best.